At Oakley Infant School we encourage the children to be aware of and develop good learning behaviour through the promotion of our 6 learning skills. 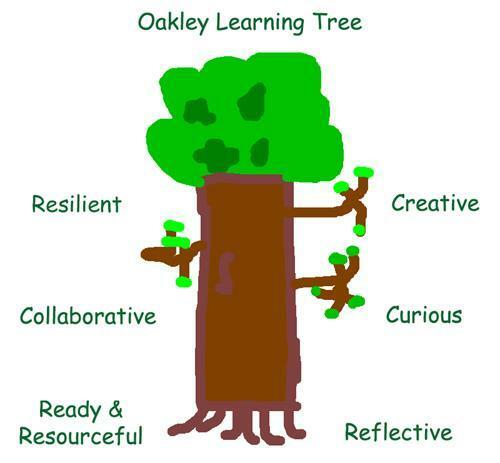 Oakley learners are resilient, reflective, curious, creative, collaborative and should be ready and resourceful. These learning behaviours are valued and embedded into all of our classroom practice.